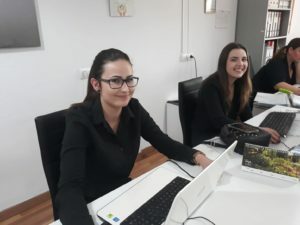 – Performing administrative tasks such as text editing, agenda management, correspondence, photocopying, scanning, printing, stamping, filling documents, checking their correctness, classification, sorting etc. 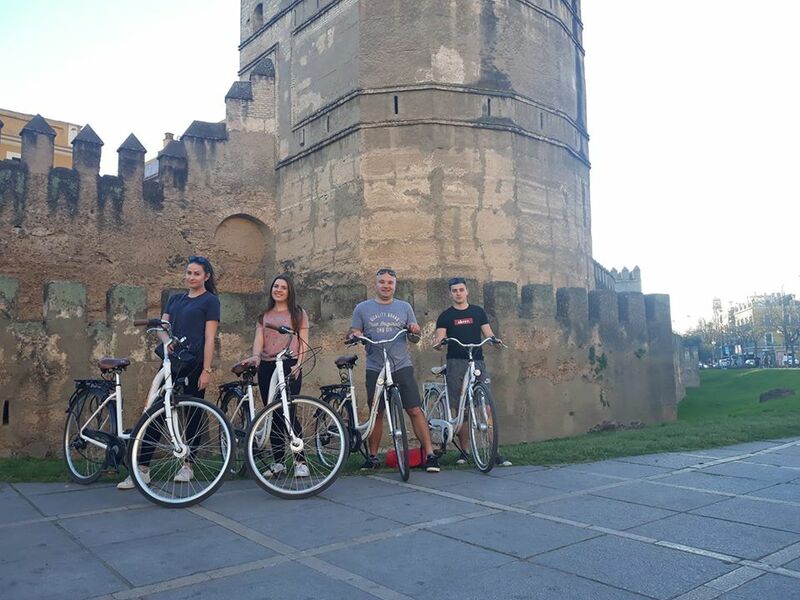 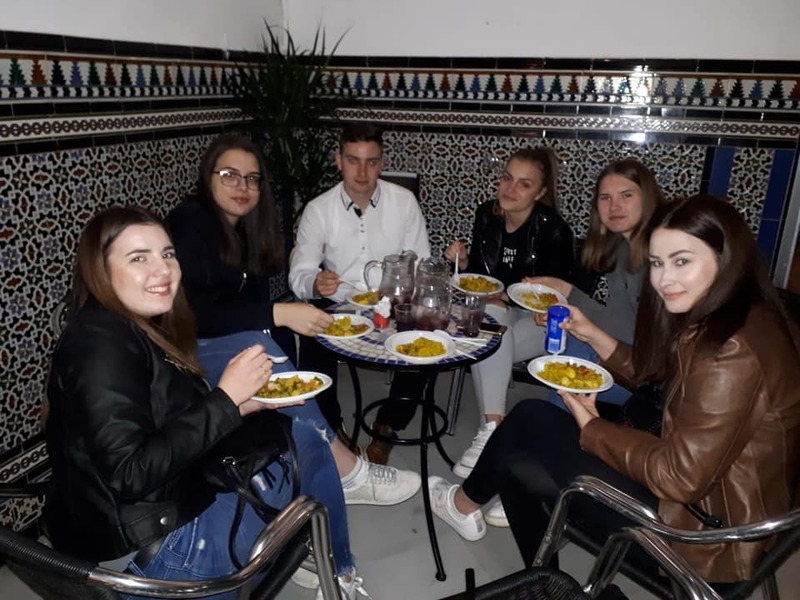 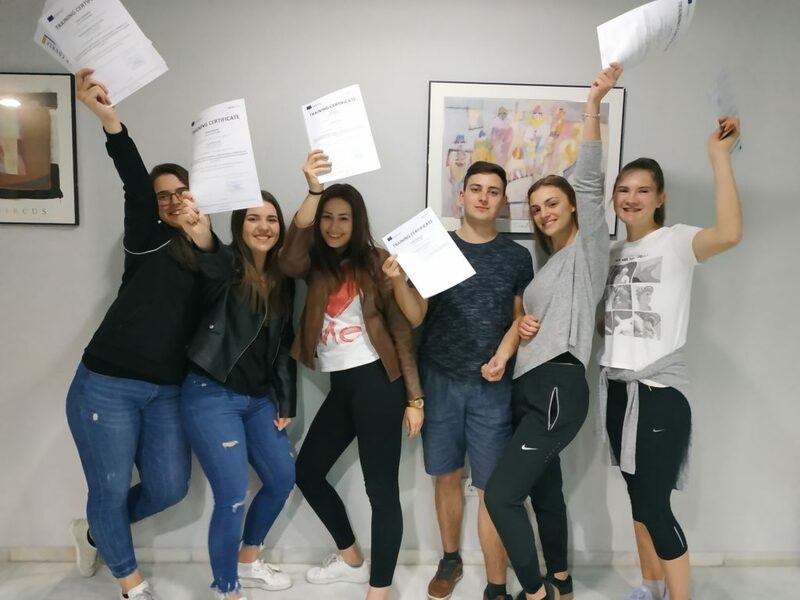 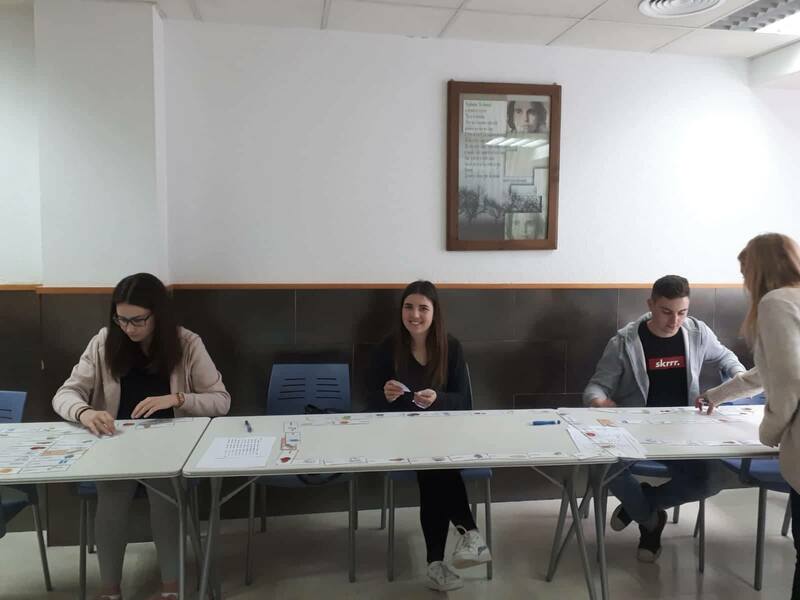 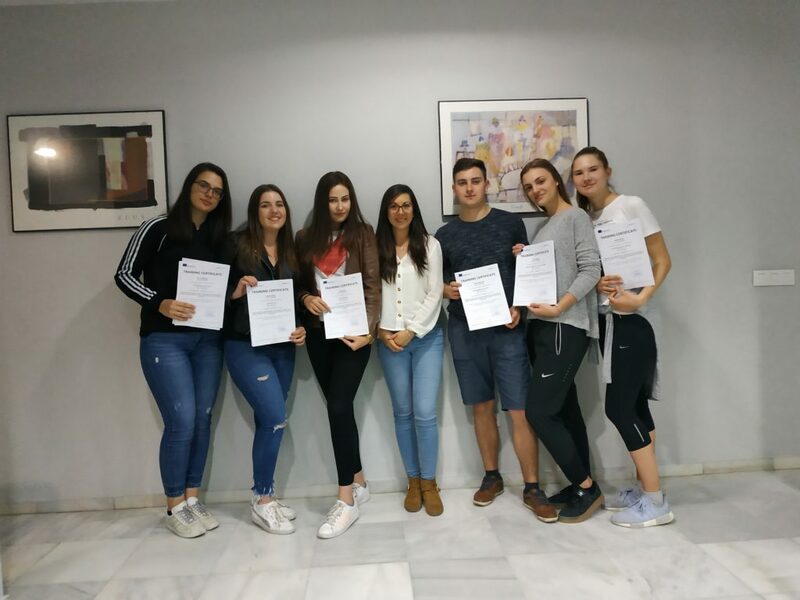 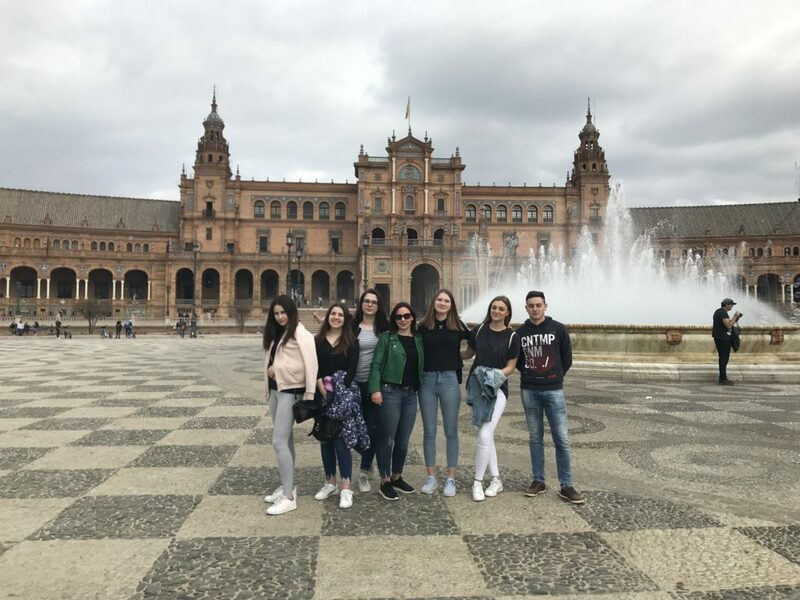 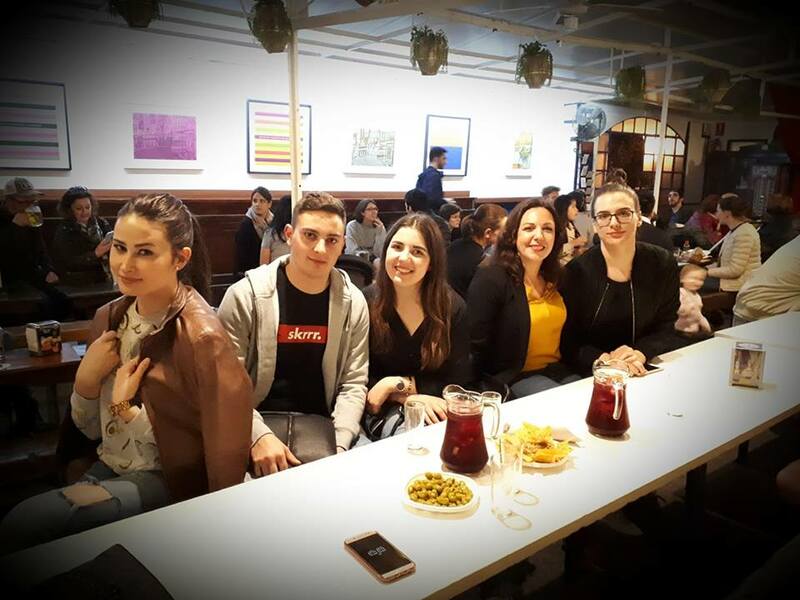 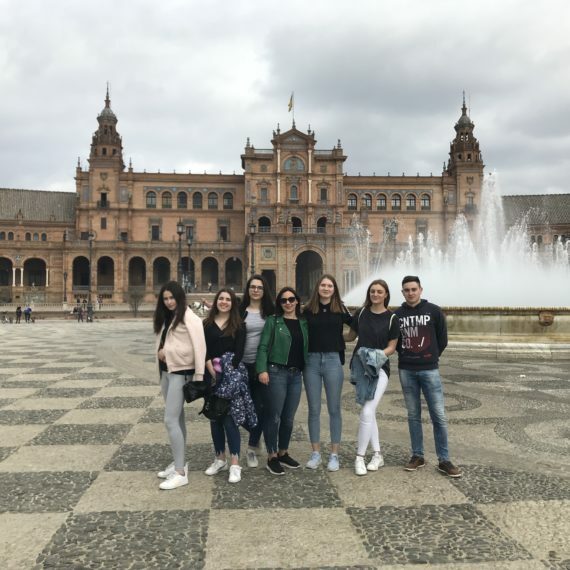 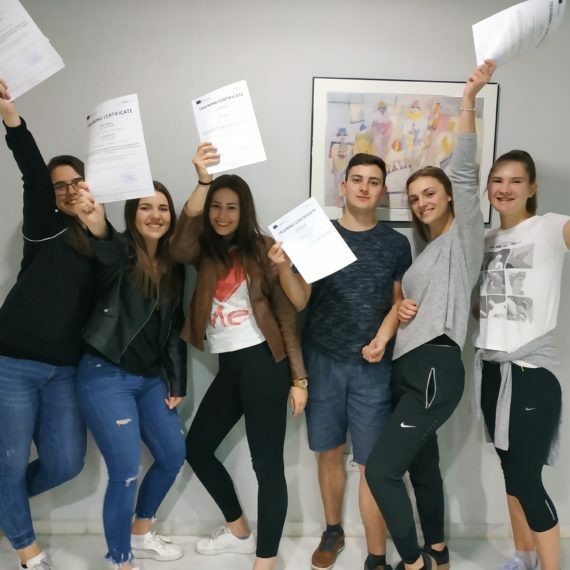 Besides the work placement, students improved their language skills in a dynamic and friendly atmosphere participating in Spanish lessons given by EuroMind team but also cultural knowledges about Spain thanks to activities organized by our team like Seville Tour, Flamenco Show or Paella Night. 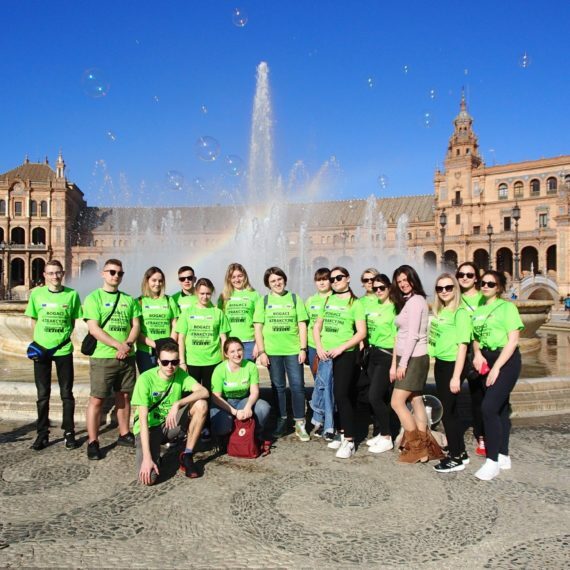 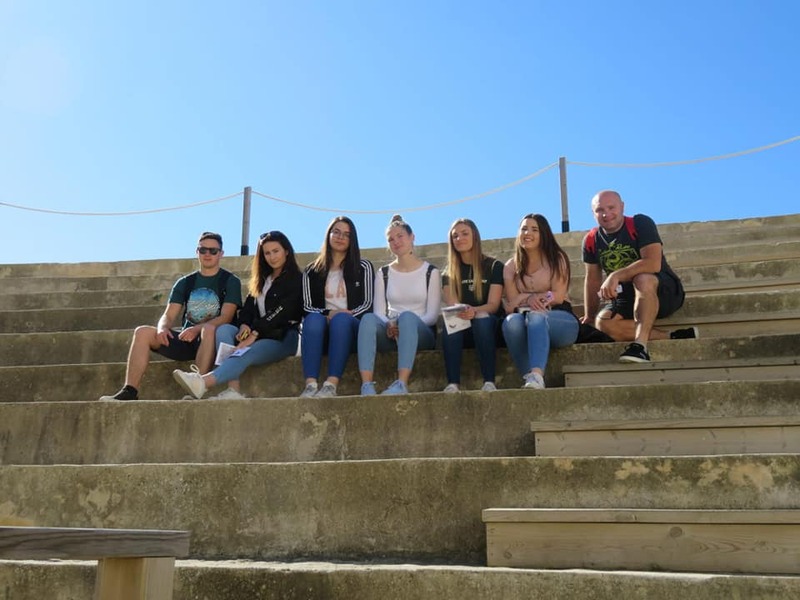 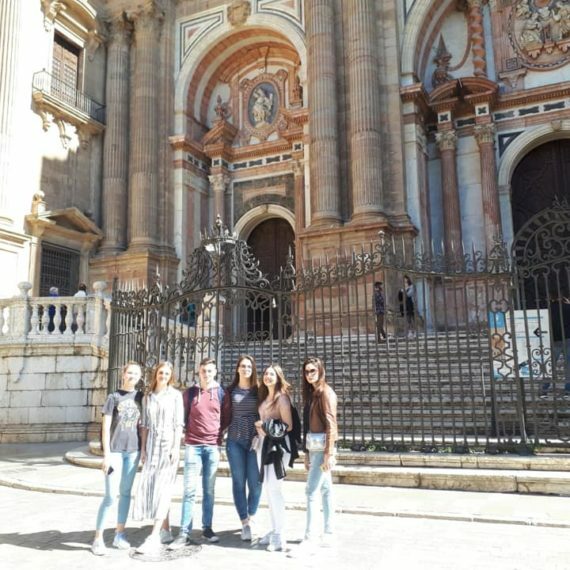 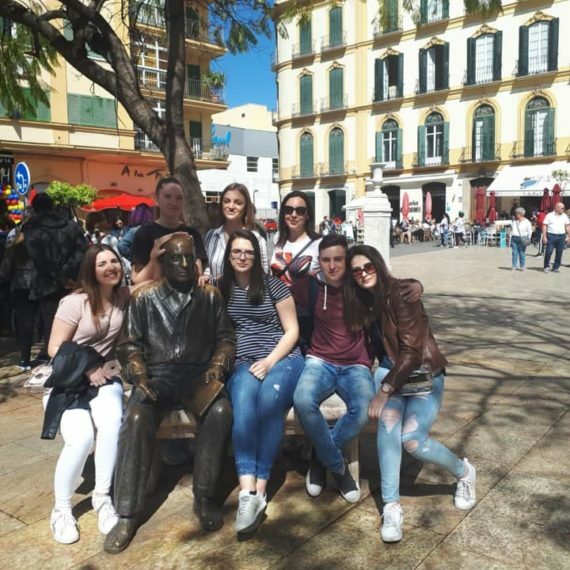 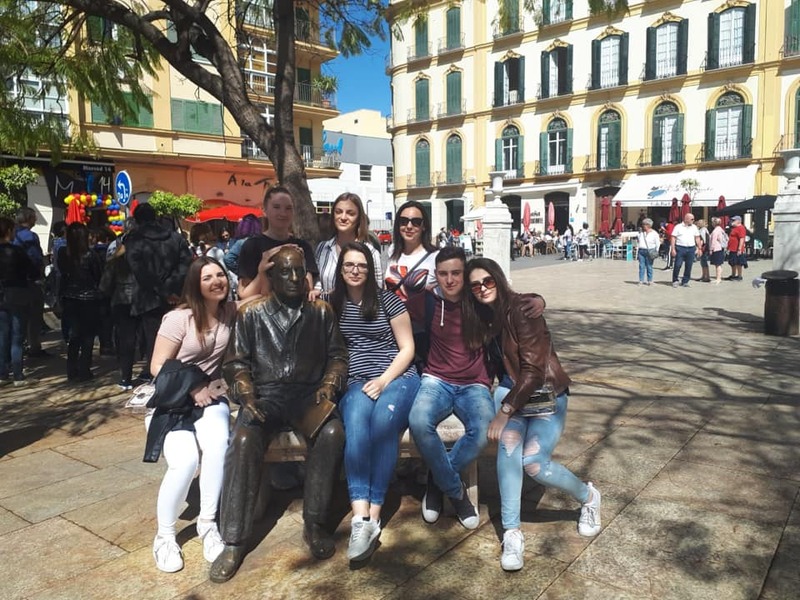 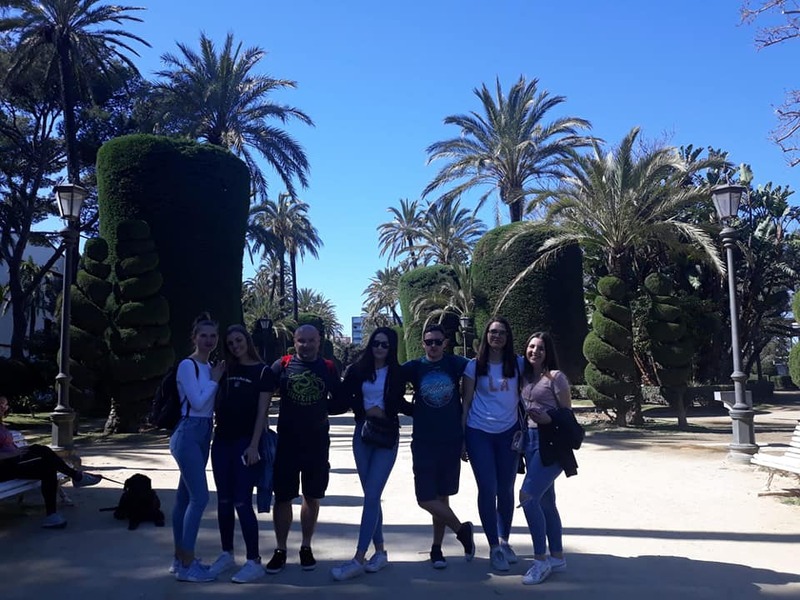 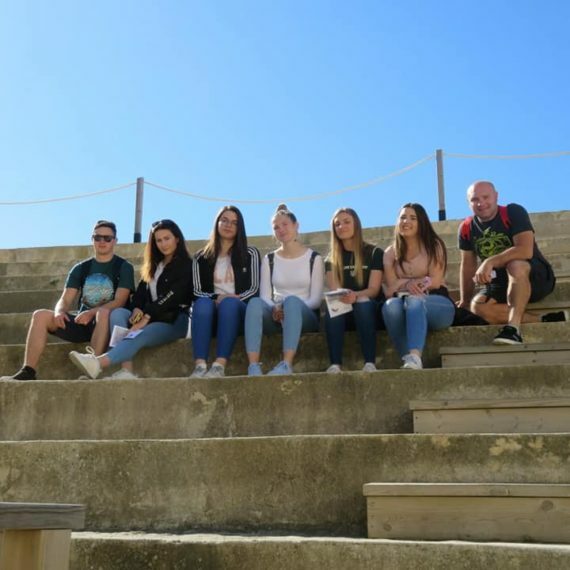 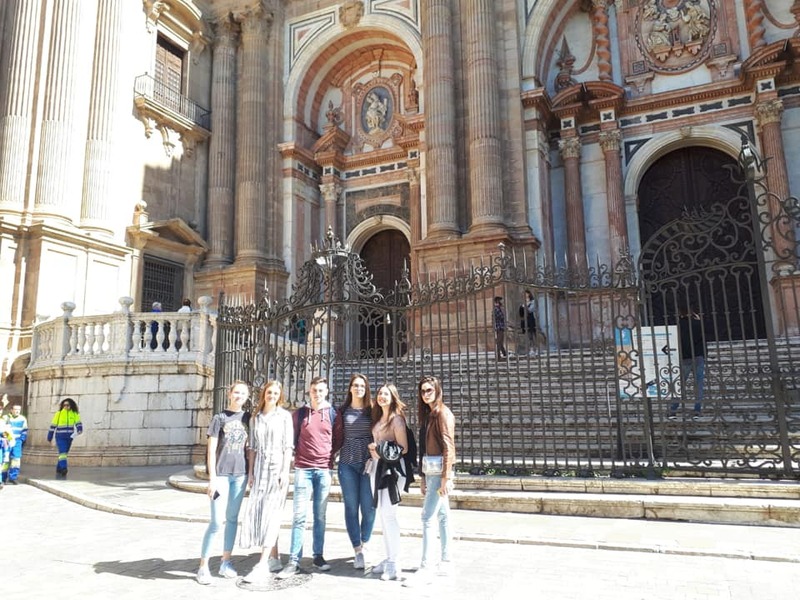 Croatian students also had the opportunity to enjoy the sunny weather of Spain visiting Andalusian cities like Cadiz and Malaga. 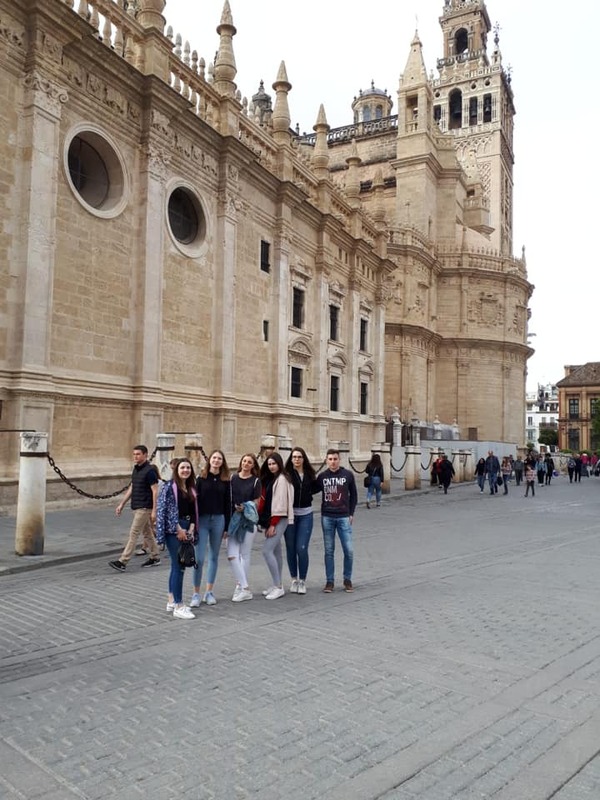 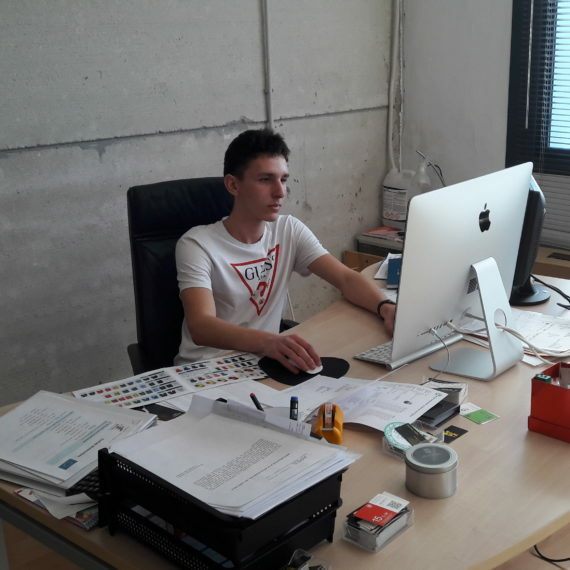 I have really liked this experience because I have learned a lot about agencies as well as a little bit of Spanish language and about the region of Andalusia. 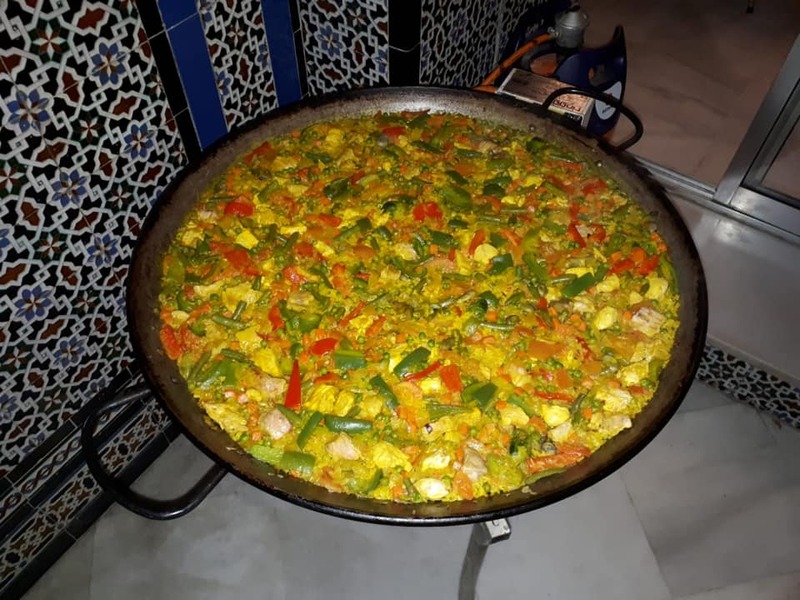 I am very satisfied with the experience I have lived. 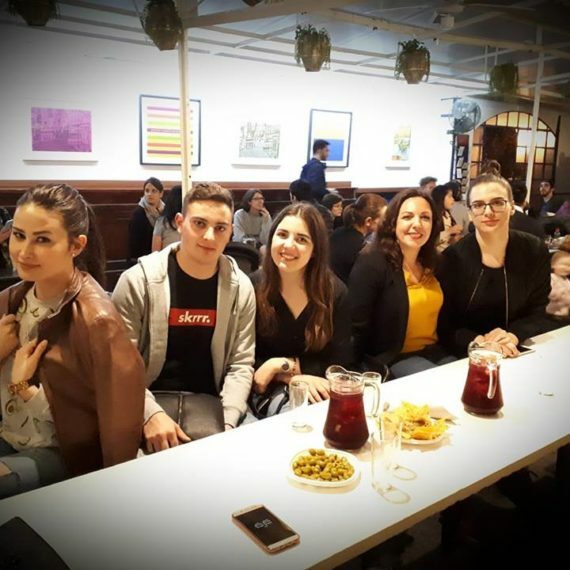 I have learned a lot and now I am able to speak Spanish with the guests. 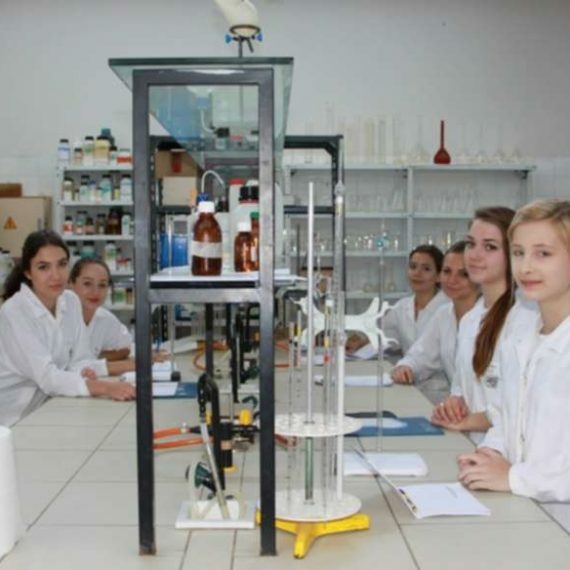 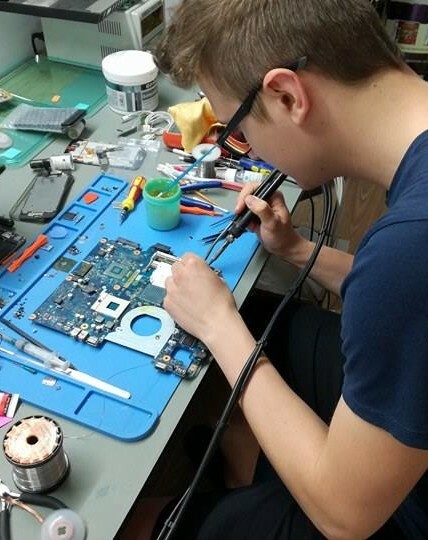 I also made new friends so, the internship is totally worth it and I am very grateful to my colleges and my mentor. 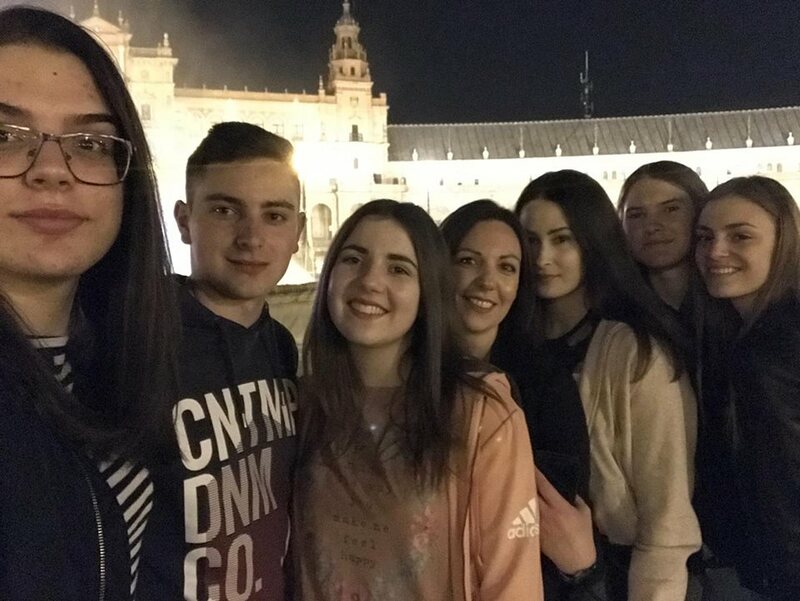 I am sure I will never forget it.